We have a pot of Sweet Basil near our back door which attracts butterflies. 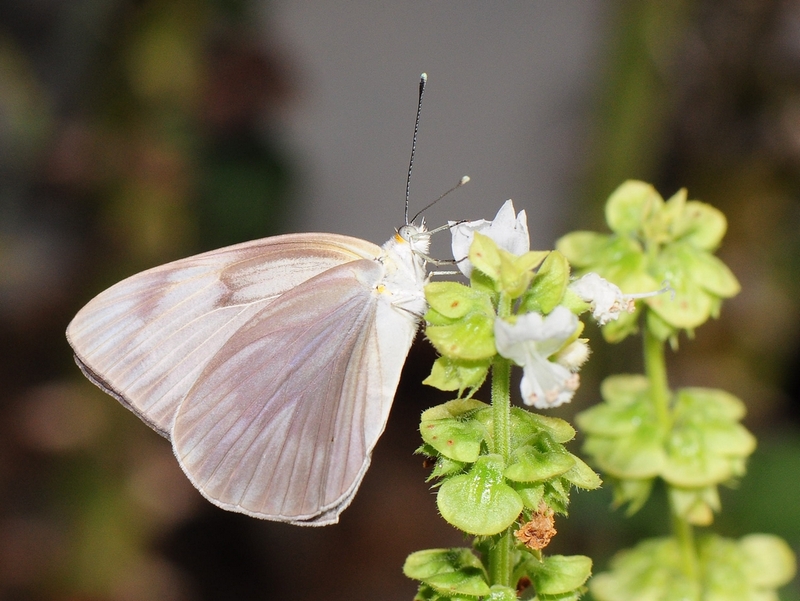 The Great Southern White – Ascia monuste is a common white butterfly around here and just seems to love the stuff. I was out shooting the bees in our magnolia tree when a couple started feeding on the basil. The male is paler than the female. She has the darker hindwing. The upper wings on both are pretty much pure white with some black edging. Both have the pretty blue antenna clubs which are a mark of the species. Just click on the picture to see a larger view. Both shots Nikon D90, 105mm f2.8 VR and SB-800 speedlight. 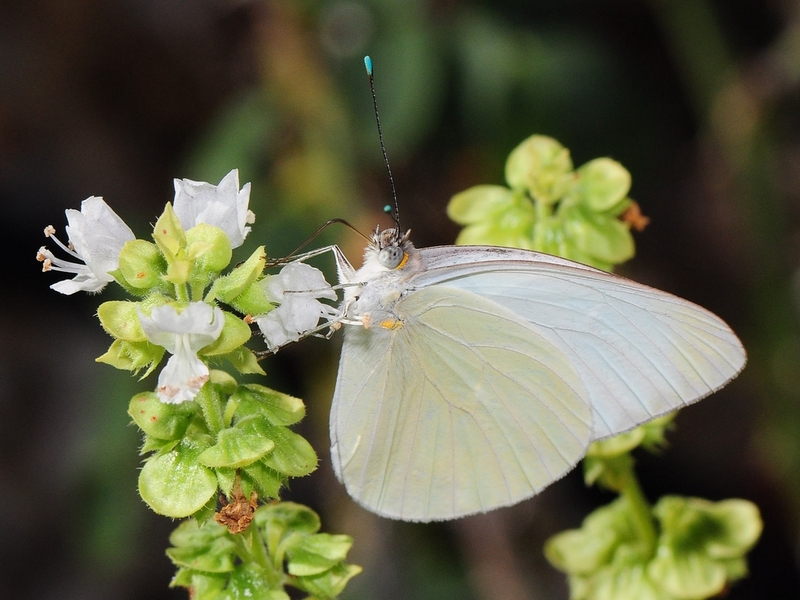 This entry was posted in Bug, Camera Gear and tagged Great southern White, Micro-Nikkor 105mm f2.8 VR, Nikon D90, Photography, SB-800, Sweet Basil. Bookmark the permalink.